9780764163036 | Barrons Juveniles, April 1, 2011, cover price $15.99 | also contains Robinson Crusoe, Robinson Crusoe, Robinson Crusoe, Robinson Crusoe, Robinson Crusoe, Robinson Crusoe, Robinson Crusoe | About this edition: Barron's Graphic Classics are graphic novels that introduce young readers to immortal literary works. 9781905716067 | New edition (Crw Pub Ltd, March 1, 2011), cover price $7.95 | also contains Robinson Crusoe, Robinson Crusoe, Robinson Crusoe, Robinson Crusoe, Robinson Crusoe, Robinson Crusoe, Robinson Crusoe | About this edition: Part of the 'Collector's Library' series, this title includes an Afterword, brief biography of the author and a further reading list. 9788498720013, titled "Robinson Crusoe: Null" | Ill edition (Zeta Bolsillo, April 1, 2008), cover price $13.95 | also contains Robinson Crusoe, Robinson Crusoe, Robinson Crusoe, Robinson Crusoe, Robinson Crusoe, Robinson Crusoe | About this edition: Historias SelecciÃ³n fue una colecciÃ³n mÃ­tica. 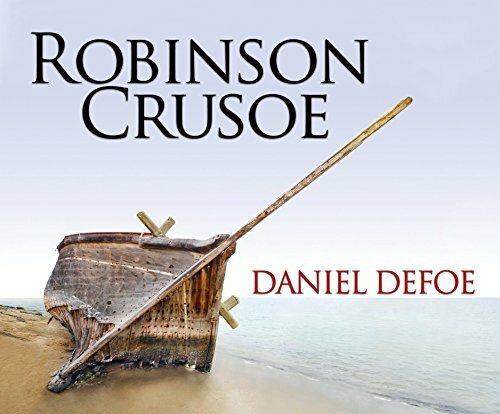 9788439710493, titled "Robinson Crusoe: Null" | Tra ill edition (Random House Mondadori, September 30, 2004), cover price $27.95 | About this edition: During one of his several adventurous voyages in the 1600s, an Englishman becomes the sole survivor of a shipwreck and lives for nearly thirty years on a deserted island. 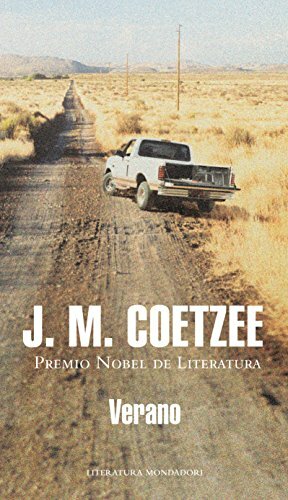 9781523489916 | Annotated edition (Createspace Independent Pub, January 21, 2016), cover price $8.05 | also contains Robinson Crusoe, Robinson Crusoe, Robinson Crusoe, Robinson Crusoe, Robinson Crusoe, Robinson Crusoe, Robinson Crusoe, Robinson Crusoe, Robinson Crusoe, Robinson Crusoe | About this edition: Robinson Crusoe is a novel by Daniel Defoe, first published on 25 April 1719. 9781519703880 | Createspace Independent Pub, December 7, 2015, cover price $11.99 | also contains Robinson Crusoe, Robinson Crusoe, Robinson Crusoe, Robinson Crusoe, Robinson Crusoe, Robinson Crusoe, Robinson Crusoe, Robinson Crusoe, Robinson Crusoe, Robinson Crusoe | About this edition: Sometimes considered to be the first novel in English, this book is a fictional autobiography of a castaway who spends 28 years on a remote tropical island near Venezuela Notice: This Book is published by Historical Books Limited (www. 9781519628060 | Createspace Independent Pub, December 1, 2015, cover price $19.00 | also contains Robinson Crusoe, Robinson Crusoe, Robinson Crusoe, Robinson Crusoe, Robinson Crusoe, Robinson Crusoe, Robinson Crusoe, Robinson Crusoe, Robinson Crusoe, Robinson Crusoe | About this edition: Daniel Defoe, first published on 25 April 1719. 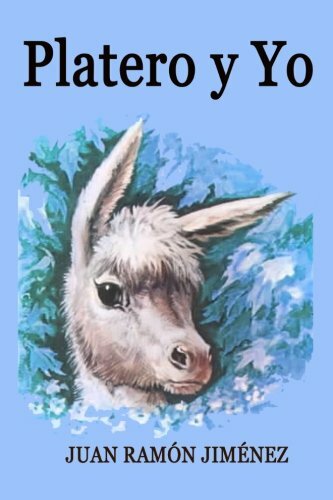 9781519414885 | Createspace Independent Pub, November 23, 2015, cover price $12.99 | also contains Robinson Crusoe, Robinson Crusoe, Robinson Crusoe, Robinson Crusoe, Robinson Crusoe, Robinson Crusoe, Robinson Crusoe, Robinson Crusoe, Robinson Crusoe, Robinson Crusoe | About this edition: Sometimes considered to be the first novel in English, this book is a fictional autobiography of a castaway who spends 28 years on a remote tropical island near Venezuela. 9781520005287 | Unabridged edition (Dreamscape Media Llc, May 10, 2016), cover price $39.99 | also contains Robinson Crusoe, Robinson Crusoe, Robinson Crusoe, Robinson Crusoe, Robinson Crusoe, Robinson Crusoe, Robinson Crusoe, Robinson Crusoe, Robinson Crusoe, Robinson Crusoe | About this edition: Robinson Crusoe is the classic tale about one man's lust for adventure. 9781520005324 | Mp3 una edition (Dreamscape Media Llc, May 10, 2016), cover price $29.99 | also contains Robinson Crusoe, Robinson Crusoe, Robinson Crusoe, Robinson Crusoe, Robinson Crusoe, Robinson Crusoe, Robinson Crusoe, Robinson Crusoe, Robinson Crusoe, Robinson Crusoe | About this edition: Robinson Crusoe is the classic tale about one man's lust for adventure. 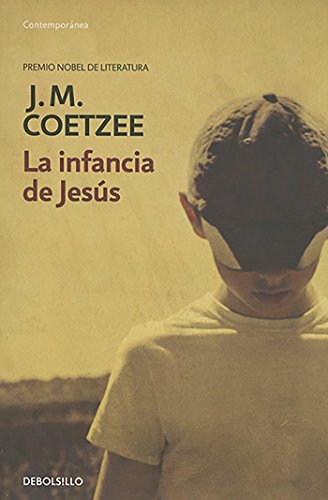 9788439727279, titled "La infancia de JesÃºs / The Childhood of Jesus" | Italian edition edition (Random House Mondadori, September 5, 2013), cover price $25.95 | About this edition: Tras cruzar el océano, un hombre y un niño llegan a un nuevo país donde se les asigna nombre y edad, y se les anima a olvidar su pasado. 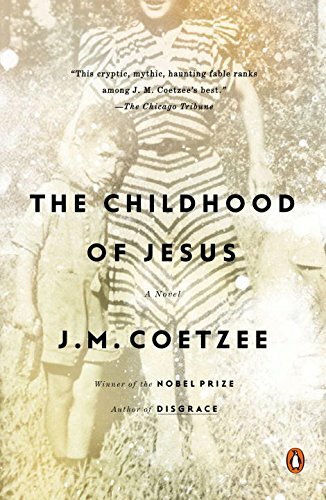 9788490622360, titled "La Infancia De JesÃºs / The Childhood of Jesus" | Debolsillo Mexico, March 2, 2015, cover price $10.00 | About this edition: Tras cruzar el océano, un hombre y un niño llegan a un nuevo país donde se les asigna nombre y edad, y se les anima a olvidar su pasado. 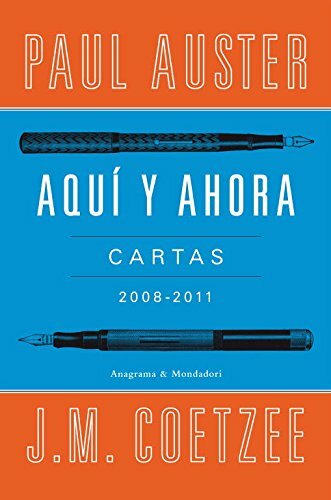 9780143124917, titled "Here and Now: Letters, 2008-2011" | Penguin USA, March 4, 2014, cover price $16.00 | also contains Here and Now: Letters 2008-2011 | About this edition: “[A] civilized discourse between two cultivated and sophisticated men. 9780670026661 | Viking Pr, March 7, 2013, cover price $27.95 | About this edition: The high-spirited correspondence between New York Times bestselling author Paul Auster and Nobel laureate J. 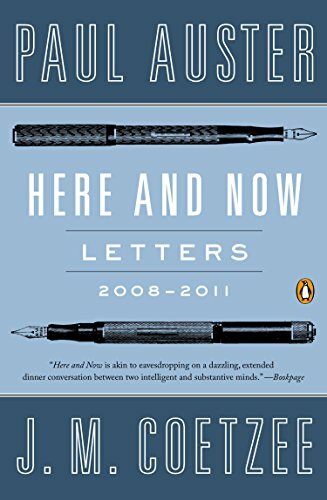 9780143124917, titled "Here and Now: Letters, 2008-2011" | Penguin USA, March 4, 2014, cover price $16.00 | also contains Here and Now: Letters (2008-2011) | About this edition: “[A] civilized discourse between two cultivated and sophisticated men. 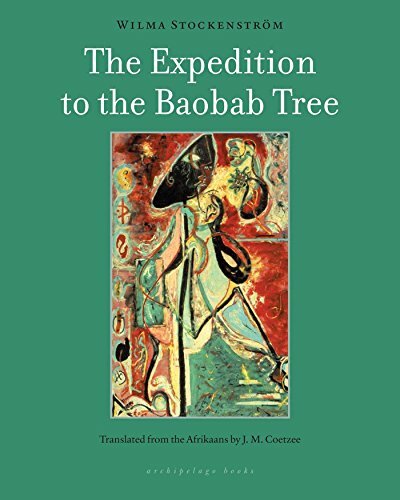 9781935744924 | Archipelago Books, April 15, 2014, cover price $18.00 | About this edition: Learning to survive in the harsh interior of Southern Africa, a former slave seeks shelter in the hollow of a baobab tree. Product Description: David and Simon arrive in a strange land without knowledge of the language or customs to search for David's mother. 9780670014651 | Viking Pr, September 3, 2013, cover price $26.95 | About this edition: A major new novel from the Nobel Prizeâwinning author of Waiting for the Barbarians, The Life & Times of Michael K and DisgraceNobel laureate and two-time Booker Prize winner J. 9780143125761 | Reprint edition (Penguin USA, July 29, 2014), cover price $16.00 | About this edition: David and Simon arrive in a strange land without knowledge of the language or customs to search for David's mother. 9780099581550 | Gardners Books, January 2, 2014, cover price $11.80 | About this edition: From the Nobel Prize–winning author of Waiting for the Barbarians, The Life & Times of Michael K and Disgrace. 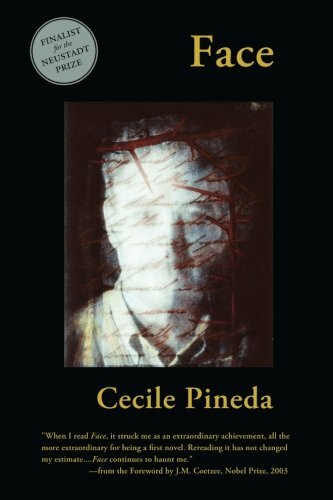 9781609403454 | 2 revised edition (Wings Pr, November 1, 2013), cover price $16.00 | About this edition: When it was first published in 1985, Face met with critical acclaim and established Cecile Pineda among the very first Latina writers in the United States to be published by a major New York house. Product Description: De Bruyckere’s (born 1964) eerie figurative sculptures of headless, battered human and animal forms explore vulnerability and loneliness. With text excerpts by J.M. 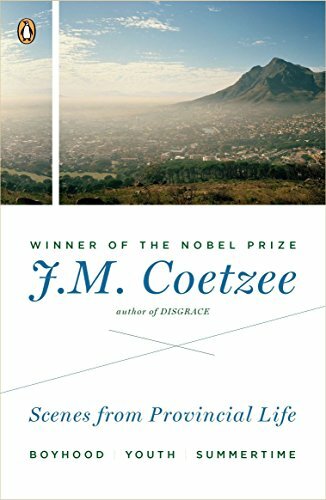 Coetzee, internationally acclaimed South-African novelist and essayist. 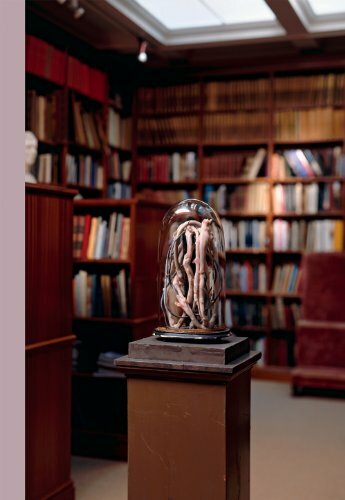 9789490693909 | Special edition (Merz, September 30, 2013), cover price $35.00 | About this edition: De Bruyckere’s (born 1964) eerie figurative sculptures of headless, battered human and animal forms explore vulnerability and loneliness. 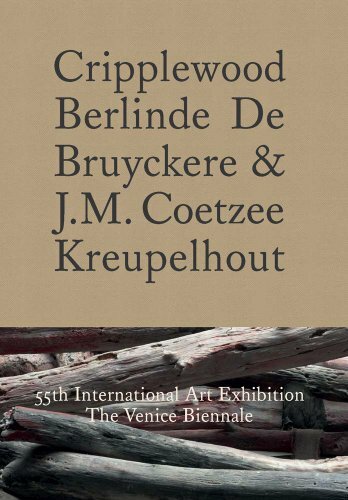 9780300196573 | Yale Univ Pr, August 13, 2013, cover price $35.00 | About this edition: Berlinde De Bruyckere (b. 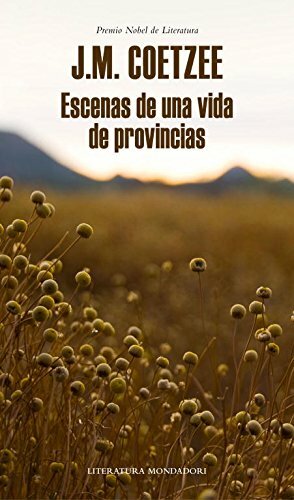 9781491255230 | Createspace Independent Pub, August 3, 2013, cover price $7.00 | also contains Platero Y Yo/ Platero and I, Platero y yo/ Platero and I | About this edition: ESTE breve libro, en donde la alegría y la pena son gemelas, cual las orejas de Platero, estaba escrito para. 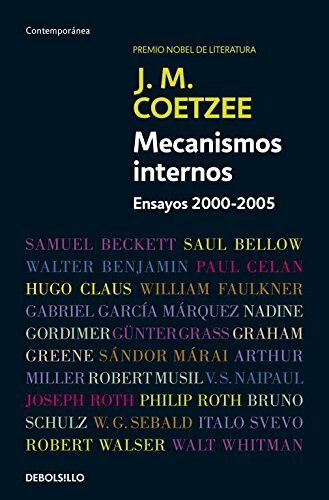 9789706665645 | Grupo Editorial Tomo, January 28, 2008, cover price $5.95 | also contains Platero Y Yo/ Platero and I | About this edition: Brand New. 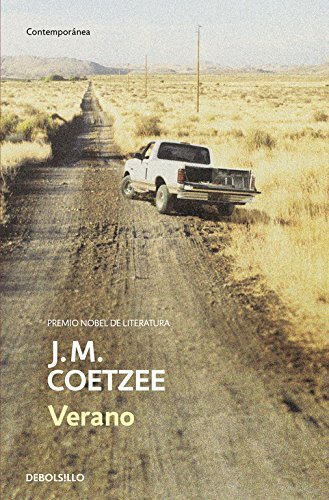 9788439726401 | Italian edition edition (Random House Mondadori, June 6, 2013), cover price $34.95 | About this edition: Here, for the first time in one volume, is J. 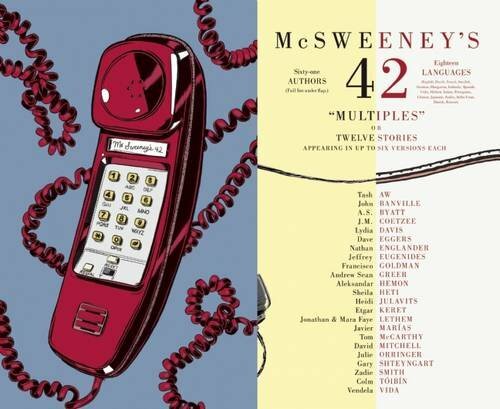 9781936365777 | McSweeneys Books, January 1, 2013, cover price $26.00 | About this edition: With the help of guest editor Adam Thirlwell (author of Kapow! 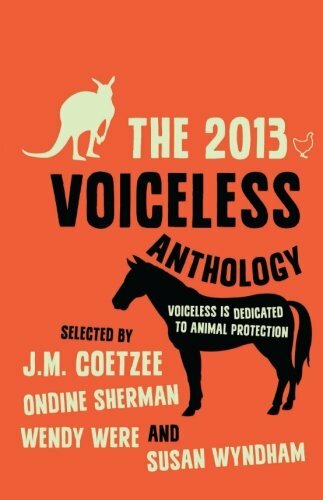 9781743313305 | Allen & Unwin, December 1, 2012, cover price $19.95 | About this edition: Voiceless is an Australian think tank promoting respect and compassion for animals. 9780142422557 | 1 edition (Penguin USA, April 24, 2012), cover price $20.00 | About this edition: The Nobel Prize–winning author's brilliant trilogy of fictionalized memoirs—now available in one volume for the first time. 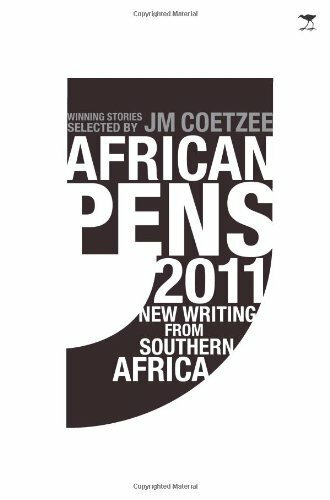 9781431401208 | Jacana Media, October 1, 2011, cover price $28.95 | About this edition: A new anthology of writings, this collection contains stories with varying themes from 21 different writers. 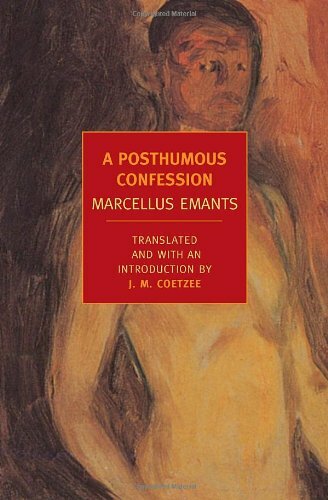 9781590173473 | New York Review of Books, February 22, 2011, cover price $14.00 | About this edition: Termeer, the narrator of A Posthumous Confession, is a twisted man and a troubled one. 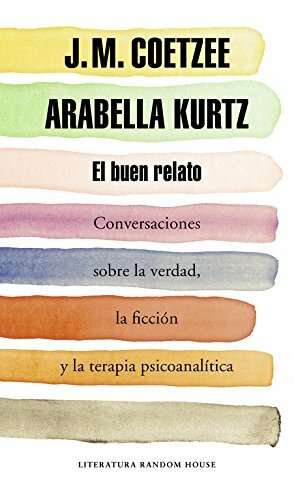 9786073100960 | Italian edition edition (Random House Mondadori, October 15, 2010), cover price $25.95 | About this edition: Brand New. 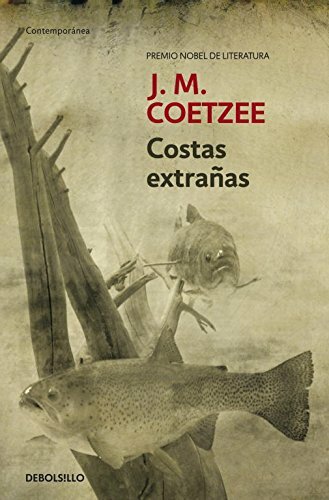 9788499088150 | Poc tra edition (Debolsillo, January 3, 2011), cover price $13.95 | About this edition: El protagonista de Verano es John Coetzee. 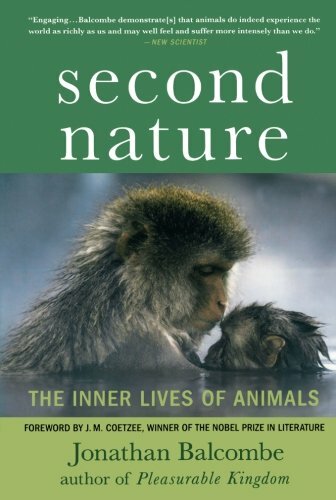 9780230107816 | Griffin, April 12, 2011, cover price $17.00 | About this edition: Do baboons have a sense of right and wrong? 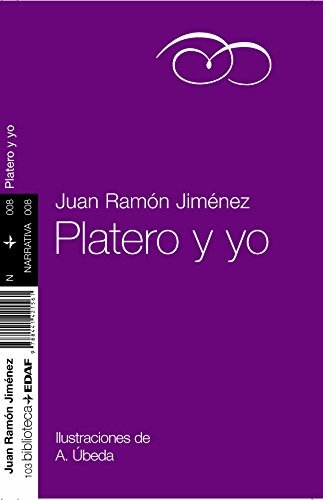 9788441421561 | Edaf Antillas, September 4, 2009, cover price $10.95 | also contains Platero Y Yo / Platero And I, Platero y Yo / Platero and I | About this edition: Juan Ramon Jimenez, Premio Nobel de 1956, convirtio su Platero el borriquillo que paseaba al poeta en las tardes de Moguer en una figura legendaria tan popular como Alicia o el Principito. 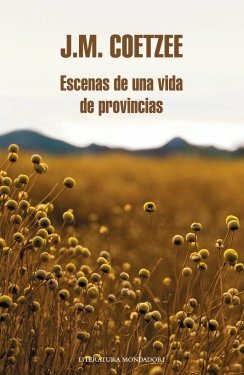 9789707322103 | Lectorum, May 15, 2007, cover price $9.90 | About this edition: Presents a picture of life in Moguer, in Andalusia, as seen through the eyes of a wandering poet and his faithful donkey.